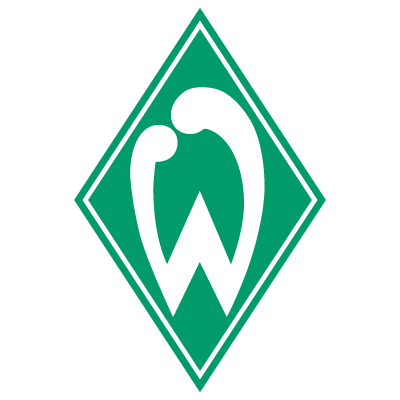 Sportverein Werder Bremen von 1899, commonly known as Werder Bremen, is a German sports club located in Bremen in the northwest German federal state Free Hanseatic City of Bremen. 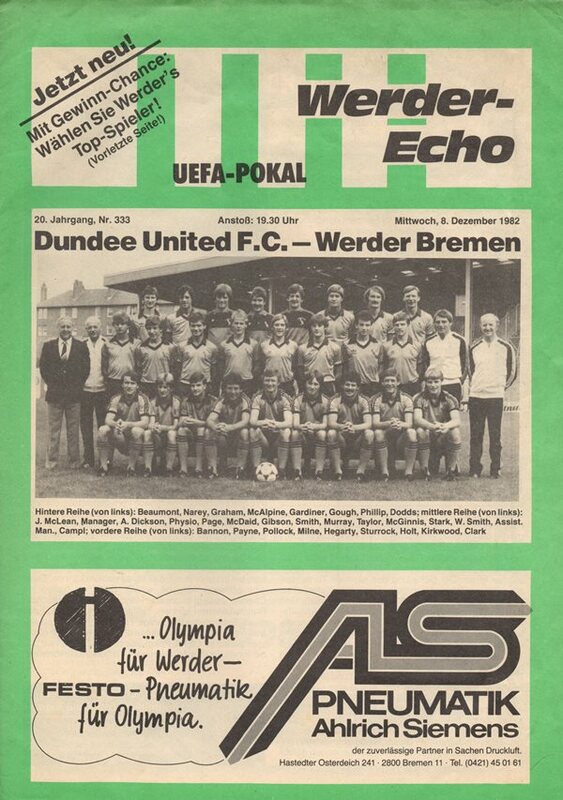 The club was founded in 1899. 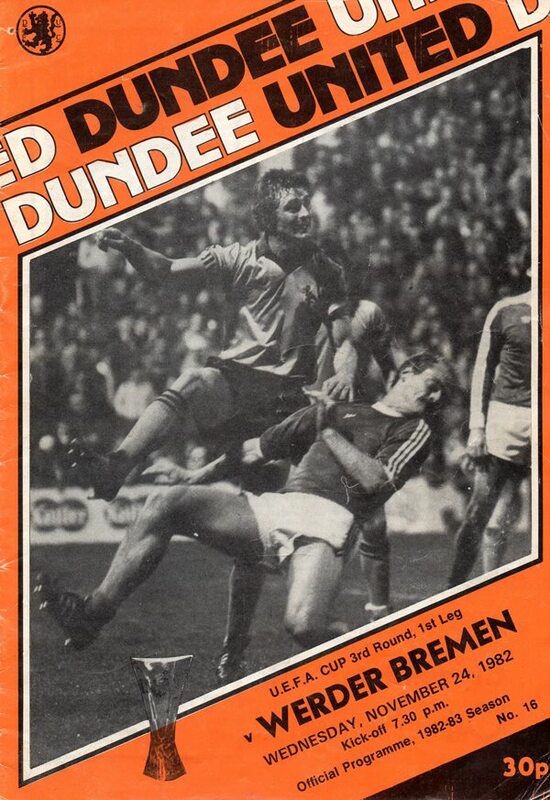 United played them in the 1982 UEFA Cup third round winning 3-2 on aggregate.